Does your garage have an EV charger? Or just a plug? 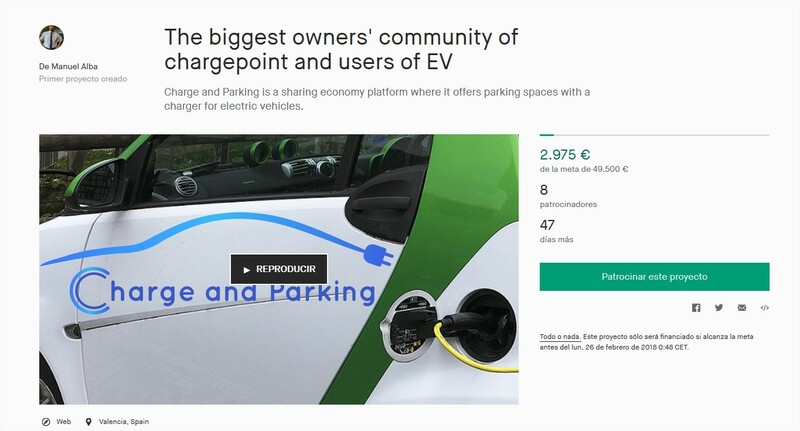 Be a Charge and Parking Sponsor.